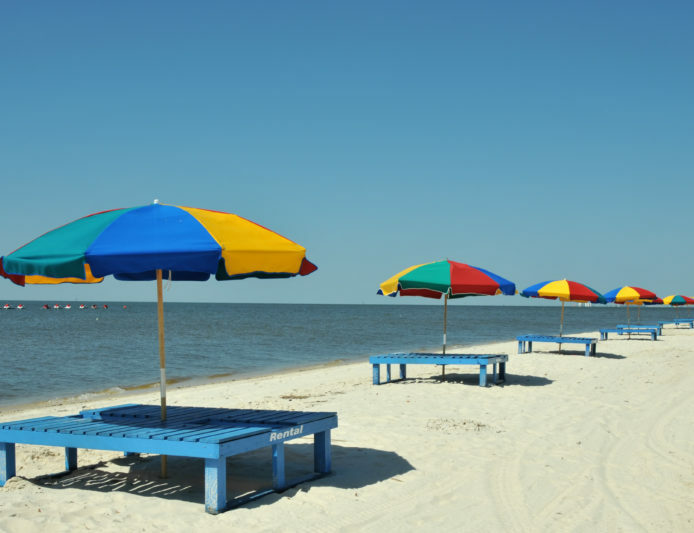 On a small stretch of beach along the 62 miles of Mississippi shoreline, Biloxi has a laid-back coastal vibe and quintessential southern charm. Known for its gumbo, jet-skiing, oysters, and soft sand, this city is a gorgeous little getaway that captures the spirit of Jimmy Buffett's home state. Biloxi, with its mixture of rich history and fun family-friendly activities, is a classic getaway destination that won't disappoint. There's plenty to discover here on the endless beaches and quaint city streets. Book a stay at Margaritaville Biloxi!